Spring is in the air! In a time of changing seasons, that change could also be seen as a reflection of the state of MMOs right now. It seems like developers have stopped chasing the legendary “WoW-killer,” (including Blizzard themselves), and have gone in the direction of making MMOs for a very specific crowd, whether that’s building a game for a niche group, or focusing on making the player-base for an existing game as happy as possible. This month on MMO Co-Opportunities, we’ll be looking at both those approaches, with Camelot Unchained releasing some promising alpha footage, Elder Scrolls Online launching their buy-once, play-for-free model, and Lineage II announcing an expansion. City State Entertainment is a developer seeking to create a niche MMO. Their MMO, Camelot Unchained, is a kickstarted game that is very much for a specific set of players. These players are primarily made up of people who played and loved Dark Age of Camelot, an MMO that is nearly 14 years old. Camelot Unchained is a spiritual successor to DaoC, complete with the same kind of world vibe (Arthurian legend) and a tri-faction set-up, but with modern-day advances. The game is in early alpha, and the developers have compiled some shots of the character creation system as well as early demi-gameplay of player sieges. It also shows some of the building elements of game, something that will greatly play into many players’ time with the game. 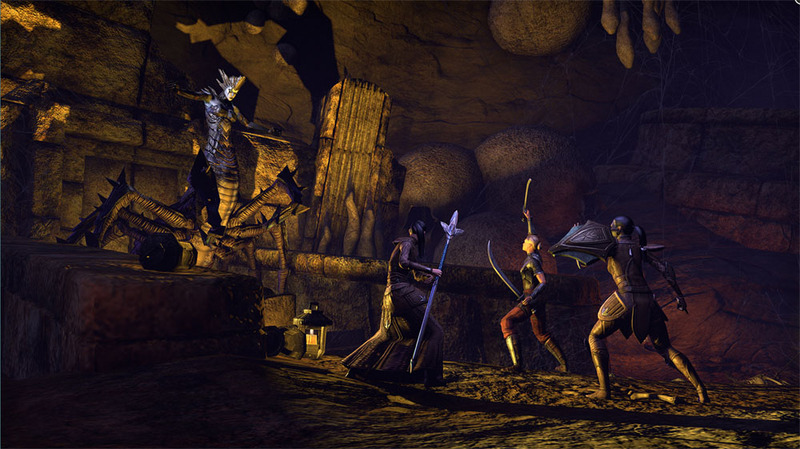 ZeniMax Online is one of the cases of a developer cultivating their existing player base. 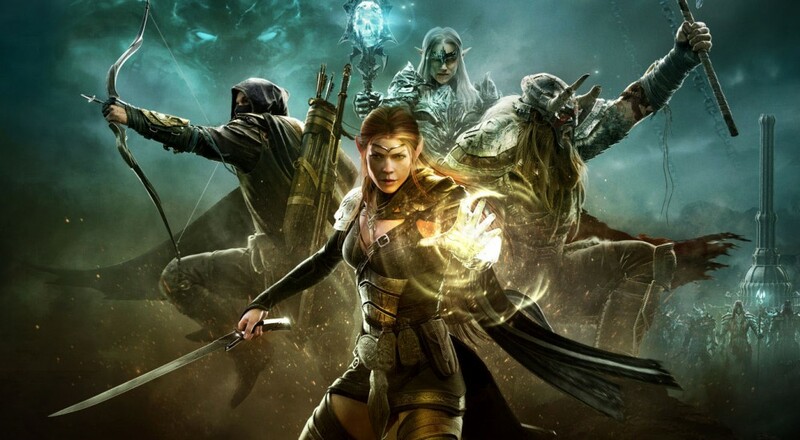 As mentioned a couple of months ago, Elder Scrolls Online (ESO) announced that it was going to drop its mandatory subscription. On March 17th, ESO converted to a buy-once, play-for-free model. From what I’ve heard, many past players are pleased with the game they’ve encountered after trying the game again after months of being away. ZeniMax Online is also running a Welcome Back Weekend for players who have beta tested the game or tried out a trial in the past. The Welcome Back event runs from April 16th-20th on the North American and European servers. I may check it out. I was quite surprised to hear that Lineage II was receiving a new expansion in North America this month. Launching April 22nd, Infinite Odyssey will introduce new content, including new hunting zones, new skills, and a new raid boss. The level cap has also been extended beyond level 99. Infinite Odyssey will be completely free, and will arrive just in time for Lineage II’s 11th Anniversary. Lineage II is a game I haven’t thought of much for close to a decade, but it must certainly still have a dedicated player base in the west for NCSoft to bring an expansion over. That’s about it for news that grabbed me for this month. Are any of you playing Elder Scrolls Online after the change? How are you liking it? Or what do you think of this shift of MMOs trying to appeal to specific types of players over the general public? As always, let us know in the comments below! Page created in 0.6841 seconds.